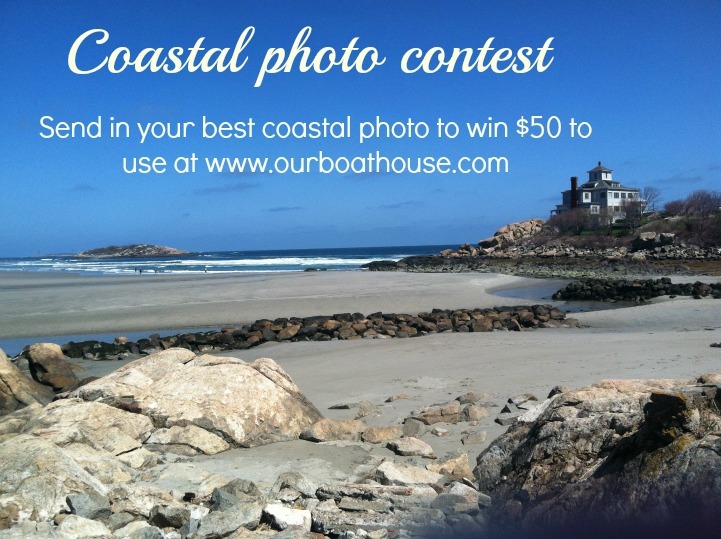 Submit your photo to Designcrew@ourboathouse.com.You have until June 3rd to submit your photo, on June 4th all submissions will be posted to Facebook for fan voting to begin. Voting ends on June 6th. The photo with the most likes will be announced on June 7th. Good luck!